Dr. Woo was incredibly compassionate and took the time to explain everything to me! "We think Dr. Mor is incredible!! I cannot say enough about Dr. Eliran Mor. " "I was very hesitant about going to a fertility specialist, but I am so glad that I did! " "Love love love Dr Mor. " "Our whole experience at the California Center for Reproductive Health was incredible." "Thank you Dr. Mor! We have a beautiful baby boy after our tubal resection surgery. " "Can't wait to meet our miracle baby... Thanks to Dr. Mor! Magic hands." "Love Dr. MOR!! He is my hero!!" "Amazing facility! Everyone is friendly, professional and quite frankly miracle workers!" Doctor Mor received his medical degree from Tel Aviv University-Sackler School of Medicine in Israel. He completed a four-year residency in Obstetrics and Gynecology at New York Methodist Hospital in Brooklyn, New York. Subsequently, Dr. Mor completed a three-year fellowship in Reproductive Endocrinology and Infertility at the University of Southern California. Doctor Mor is Board Certified in both Reproductive Endocrinology/Infertility and Obstetrics and Gynecology. Throughout his career Dr. Mor has researched many topics in infertility and human reproduction, including polycystic ovary syndrome (PCOS); emergency contraception; neuroendocrinology; insulin resistance; male factor infertility; donor sperm insemination; tubal factor infertility; IVF stimulation protocols; congenital uterine anomalies; tubal gamete/embryo transfer (GIFT/ZIFT/TET); pregnancy at advanced reproductive age; and hormone replacement therapy (HRT), and continues to do so today. He is a member, in excellent standing, of multiple prestigious medical societies, including the American Society of Reproductive Medicine (ASRM), the Pacific Coast Reproductive Society (PCRS), the Society of Laparoendoscopic Surgeons (SLS), and the American College of Obstetricians and Gynecologists (ACOG), and remains a Clinical Instructor at USC. Doctor Mor is one fertility expert who is constantly striving to stay on the cutting-edge of fertility treatments and human reproduction. In addition to monthly Journal Club meetings/publication review sessions and educational seminars/lectures, Dr. Mor attends at least two major Reproductive Endocrinology/Infertility meetings each year in an effort to present his patients with the latest in innovative reproductive care. Only interventions that have been tested and validated through multiple good studies are adopted in Dr. Mor’s practice, in an effort to administer safe and effective treatments to achieve a healthy pregnancy. A true “patients’ doctor,” Dr. Mor is and will be your physician throughout your fertility journey! 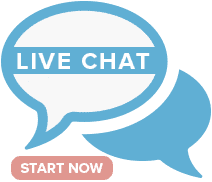 All consultations, after-hour inquiries, pelvic examinations, ultrasound examinations, diagnostic procedures, assisted reproductive procedures (egg retrievals, embryo transfers...), and surgical procedures, if needed, will be performed by Dr. Mor. Involvement in every aspect of your fertility care and complete micromanagement of your treatment makes Dr. Mor your ideal partner in your path to becoming pregnant. Dr. Irene Woo is board certified in Obstetrics and Gynecology and completed her four-year residency in Obstetrics and Gynecology at Johns Hopkins University in Baltimore Maryland, followed by a three-year fellowship in Reproductive Endocrinology and Infertility at the University of Southern California in Los Angeles California. Dr. Woo is a transplant from the East Coast. She grew up outside of Philadelphia and received her bachelor’s degree in molecular biology from the University of Pennsylvania and then completed medical school at Pennsylvania State University. Dr. Woo is fluent in Cantonese and proficient in conversational Mandarin. Dr. Woo is compassionate and methodical. Having won multiple teaching awards throughout her career for educating medical students and residents, she believes patients also deserve an honest and thorough explanation before embarking on this fertility journey together. As a female professional who spent many years pursuing an education and career, Dr. Woo also understands the need and concern regarding delayed childbearing. She has a special interest in egg freezing and encourages women to freeze eggs in the prime of their reproductive years to preserve their fertility for future family building. Throughout her career, Dr. Woo has researched many topics in infertility and human reproduction, including perinatal outcomes after frozen oocyte embryo transfer, oocyte competence in women with diminished ovarian reserve, and polycystic ovary syndrome (PCOS). She has collaborated with internationally renowned physicians on book chapters on topics including egg donation, endometriosis, and mullerian anomalies. Dr. Woo stays abreast the most cutting-edge of fertility treatment by engaging in a monthly journal club and is an active reviewer for a major peer reviewed journal in the field of reproductive endocrinology and infertility. Dr. Woo strives to provide evidence based medicine to all patients, but also recognizes the importance of subtle differences between patients. This individual approach to tailor and fine-tune treatment options is fundamental to achieving success: a healthy pregnancy. We invite you to join our family as we look to expand yours! 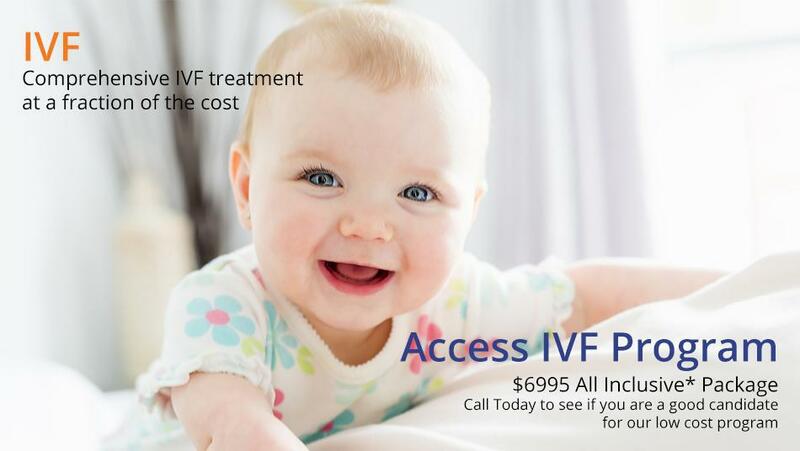 Doctor Mor is a Board Certified Reproductive Endocrinology/Infertility expert with extensive experience in the most advanced fertility treatments available. 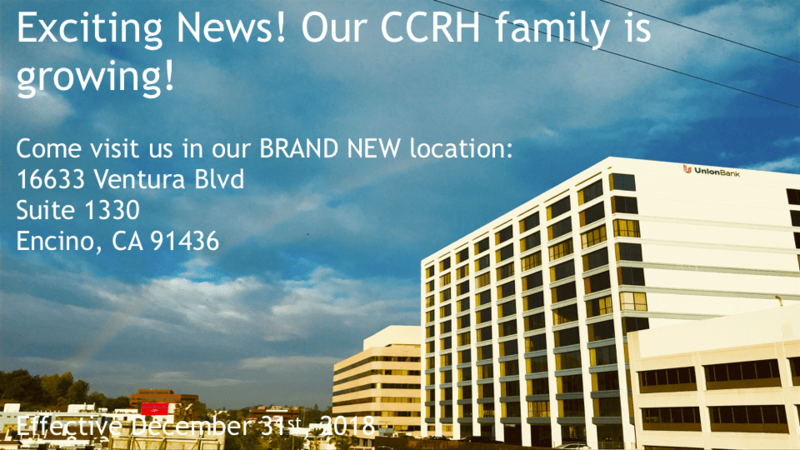 Under his leadership, CCRH has become renowned for superior reproductive care, receiving rave reviews year after year. The Center is a boutique practice with exceptionally personalized service, customized and individually-tailored to each person or couple's needs with unmatched results. diagnosis, allowing for safe and effective treatments to achieve the ultimate outcome – a healthy baby! "Dr. Mor has helped my wife and I get pregnant. He is an expert in his field with a wealth of knowledge which he personalized for our individual situation." "Dr. Mor is a phenomenal human being with a wealth of knowledge. From our first appointment to our last, he demonstrated his great bed side manner." Dear CCRH Team, thank you for all the support in my journey to get pregnant. My twins are blessed without a deadly cancer gene and all of you made it happen. You are a wonderful doctor and a very nice person. The babies are doing great and our family is very happy. M.L.